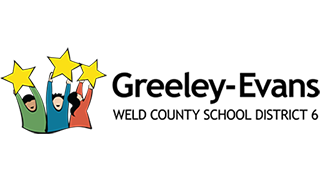 Greeley-Evans School District 6 is currently studying a possible funding measure that would ask our communities of Evans and Greeley to directly invest in our students and our schools. It is important we hear from all residents about their priorities for public education in Greeley and Evans. Please join us for a Telephone Town Hall on Sunday, April 10 from 5-6 p.m. We will be taking your questions and getting your input on how we can improve education for all students in our communities.